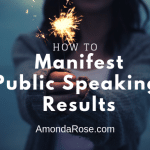 Public Speaking Tips Video specifically for business owners, entrepreneurs, coaches, consultants and service providers who would like to know what to offer from the stage and how much you can charge. Click on the video or read the article to start learning now. 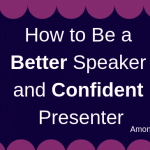 Have you ever wondered how to present a closing during your talk? Now, this is something that often people are challenged with. We’re not taught how to close. Most of have no experience with this, so I thought I’d share three of my favorite strategies with you. And the first thing is that you want to make sure that your closing offer is right for your audience. You might say, “well I know that, AmondaRose, that’s common sense.” Well, you’d be surprised at how many individuals don’t know that! Your closing has to be right for your audience. For example, speaking. Now I teach speaking, that’s what I do. I work with business owners and entrepreneurs. That want to grow their business with speaking. They want to reach more people and they want to get massive results. If I was speaking to a group that was maybe 65 or older, that would be my right group, right? Now maybe a small percentage of them would be, but my closing would be a small percentage would move forward. Or maybe if it’s a retirement home because I’m getting close to that age that I mentioned before. 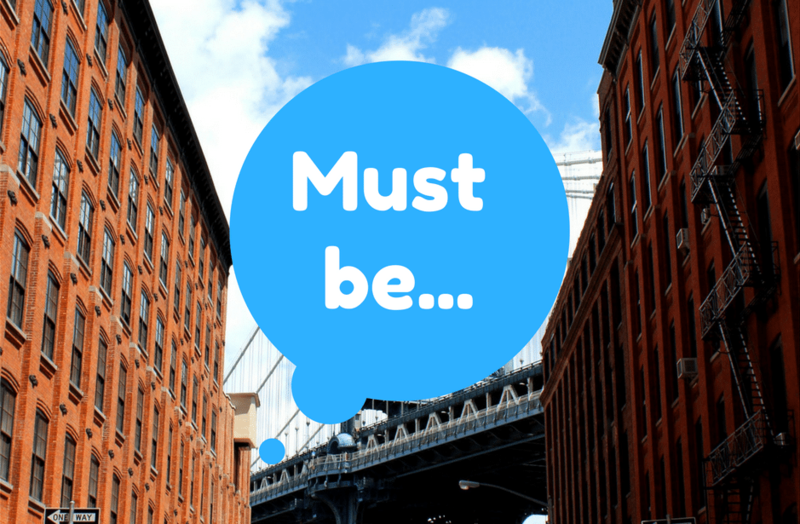 So, we want to make sure that your offer is in alignment with your group. That those individuals will move forward. Guess what happens if I was to offer a program for business owners and entrepreneurs, when only 5% is a match? That’s right, my offer would tank. 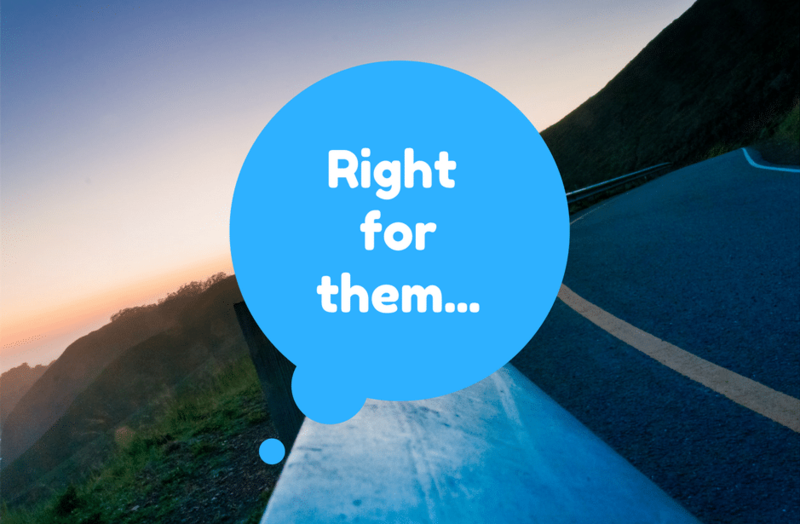 So, make sure your offer is right for your audience; something that your audience would want. Presentation Closing Strategy 2: Your offer must take them to the next level and solve a problem they want solved. 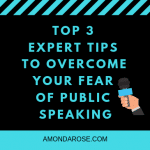 Now, the second tip is to ensure that your offer is different from what you taught in that talk. Let me say that again. If you shared three strategies to make money online and then your program is to make money online. There’s no reason for people to move forward, if your program is those same three strategies. It always needs to be the next level. A higher level of training that you shared with them in your initial talk. So, make sure it’s a good place for them to leap. And also, you want to make sure, that it’s a problem that they want solved. If you’re speaking on fitness and how to get healthy to a super healthy audience then they will not want it. They’re already super healthy. You want to make sure your offer solves a problem that they want to have solved and is a next step for them. The next leap for them. The next training for them. The next level. So the last tip is that you want to make sure that your offer pricing is in alignment with the presentation length. So for example if you’re presenting for 45 minutes you would want your offer to be more than $297. Now, maybe in the past you’ve seen someone else present that closed $1,000 offer in 45 minutes. Well that’s a high level. Those individuals are using NLP. They’re using different strategies to make sure they can close that type of business. Their experience level is much higher than the average person. Also, they have, a long-term credibility. They’ve been in the industry for years. They have a celebrity status, so people are going to buy whatever they offer. People buying from the average person will be different. For example anybody that might be new to speaking or somewhere in the middle. You want to make sure that your offer, is in alignment with the timeframe. So, if you have 45 minutes, $297 or less is a great offer. If you have 90 minutes you might find that your offer could go up to $1,000. This is because you had more time to build a relationship with them. 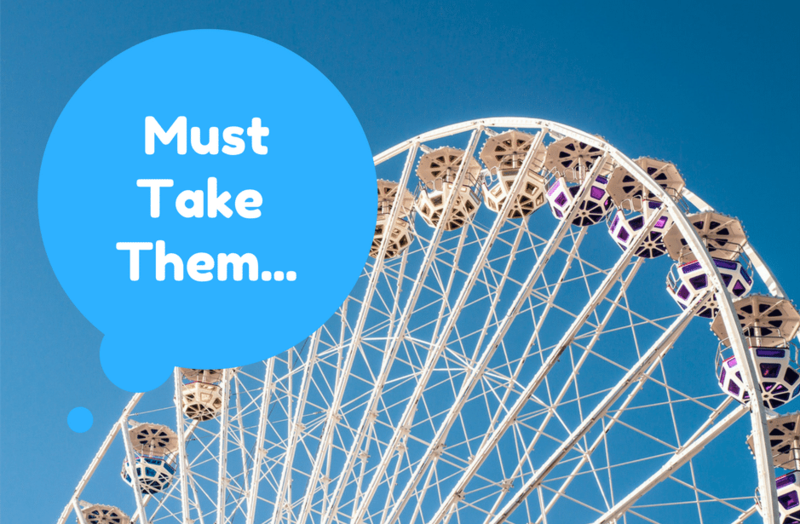 So, remember this, always – when you’re making an offer – it’s always about the audience. So getting into their mind, their heart, what they want most help with. And then determine a program that is right for them, a right fit. So there’s three amazing strategies that I’ve shared with you. 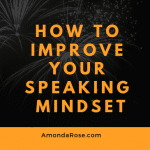 If you want more help you can go and get my 8 high performance speaking strategies that will help you double and then triple your results and your revenue. You can get that by clicking here. And if you have any questions be sure to comment and I’ll do that on my next live.